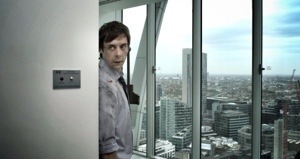 If you’re wondering why I’ve been so quiet… I’ve directed a short film called Downsizer and we’re in the last few hours of our fund raising campaign on Kickstarter. Our film looks amazing and we need your help to finish it and get it out to the world. 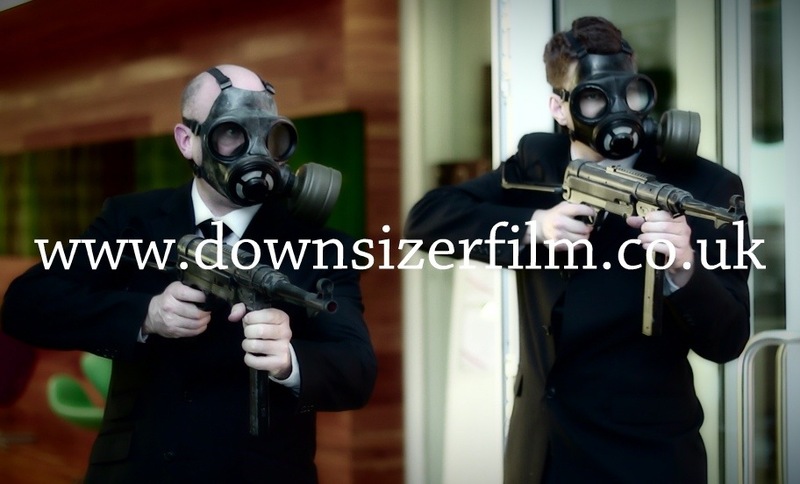 Please visit www.downsizerfilm.co.uk view the awesome trailer and help out by pledging or even just spreading the word. We’re grateful for any and all help!